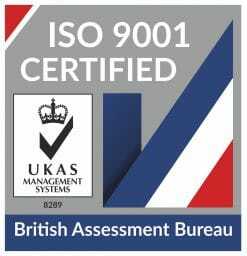 Hamish completed his undergraduate medical training at Leeds University in 2011 during which time he also attained an intercalated BSc in Sports and Exercise in Relation to Medicine. Membership to the Royal College of Physicians was achieved in 2015, one-year prior to obtaining a National Training Number in Cardiology within the London deanery (Barts NHS Trust). 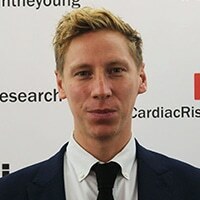 Hamish now works in collaboration with CRY and the England Cricket Board, combining his interests in Sports Cardiology and cricket. His research focuses on pre-participation cardiovascular screening and inherited cardiac conditions.